In 2002, the eight songs in contention to represent the United Kingdom in the Eurovision Song Contest competed in a semi-final round on BBC Radio 2 on Friday 1st February 2002, having been previewed on Wake Up to Wogan and The Ken Bruce Show on BBC Radio 2 between Monday 28th January 2002 and Thursday 31st January 2002. 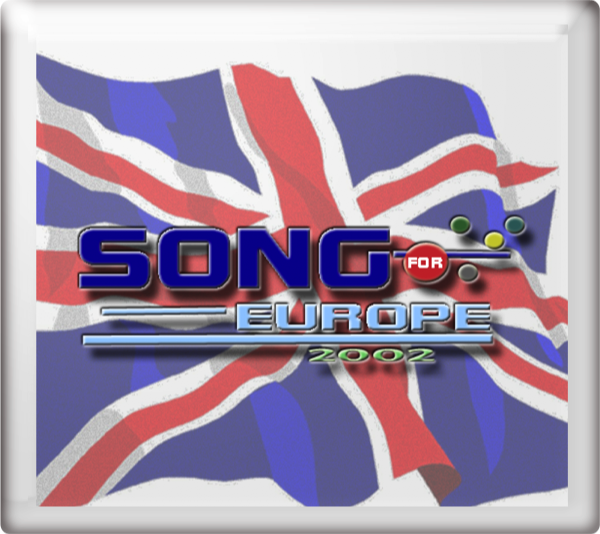 Following a phone vote, the top four songs went forward to the A Song For Europe final on Sunday 3rd March 2002. 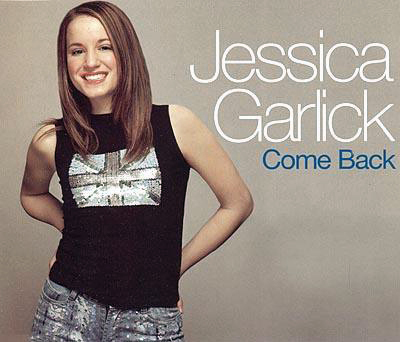 Come Back reached No. 13 in the UK charts. 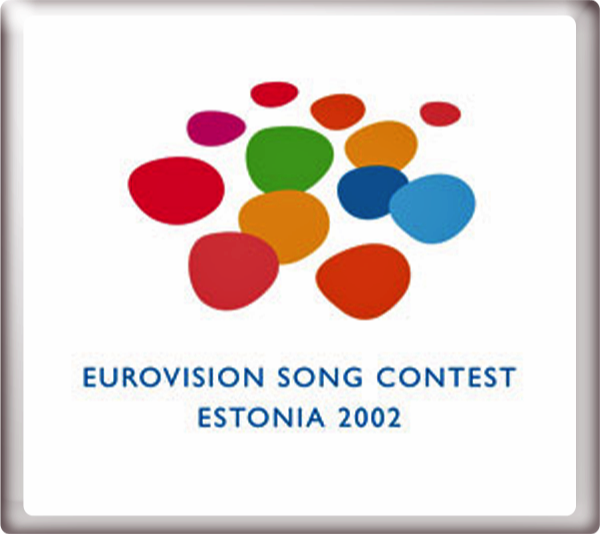 At the Eurovision Song Contest 2002 in Tallinn, Estonia on Saturday 25th May 2002, Come Back finished in equal 3rd place with 111 points. 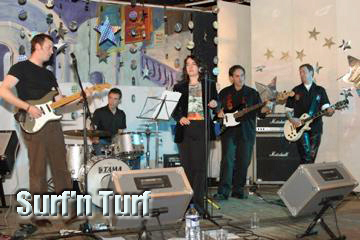 To read an exclusive interview with Jonathan Maitland of Surf'n'Turf go to the Interviews section.